A number of leading digital marketing brands for hotels will be featured during the 5th edition of the 100% Hotel Show, the Greek exhibition addressed especially to hoteliers, due to take place between November 17 and 20 at the MEC exhibition center in Athens. 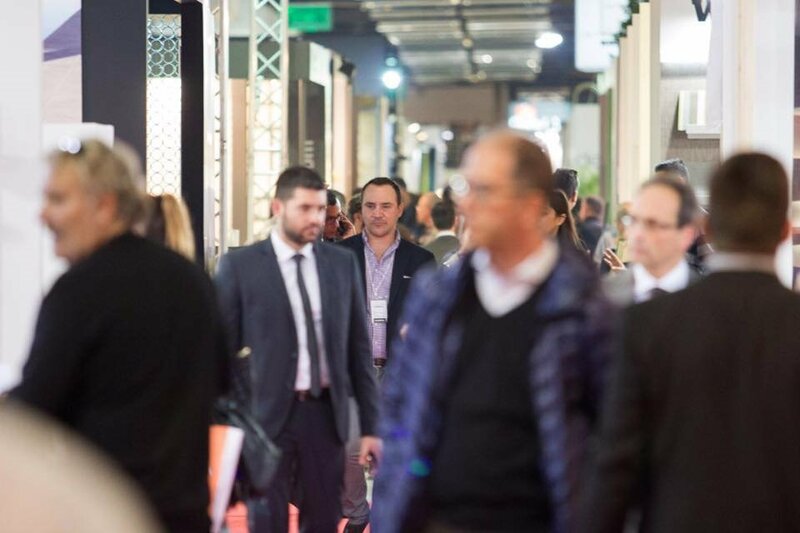 “The exhibition’s dedicated department will host the best companies in the field, which affect online reservations by providing hoteliers with efficient solutions,” the show’s organizer Demand Customize Marketing said in an announcement. Visitors will have the opportunity to meet with the companies’ senior executives and discuss on possible collaborations. 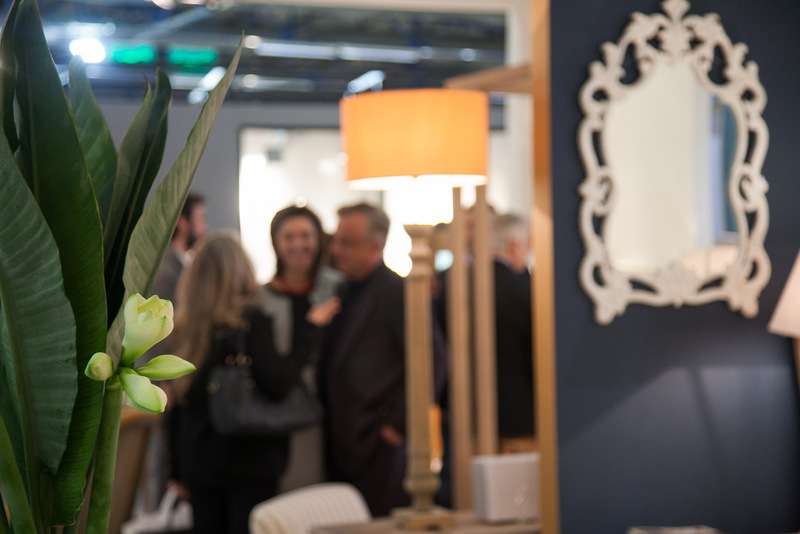 Meanwhile, the communication between visitors and exhibitors will be further enhanced with the use of the Online Appointment System available at www.hotelshow.gr. The exhibition will also include advanced workshops on online sales. The collaboration between Nelios and Axia Hospitality has provided hoteliers with an all-in-one solution: The sales and marketing plan “Hands Free Hotelier”. The exhibition’s visitors will be able to learn more on the brand and discover all the new tools, which will be presented for the first time, as well as receive personalized information by visiting the company’s booth. According to the show’s organizer, the “Hands Free Hotelier” has proved to be one of the fastest growing initiatives in the Greek hotelier industry, ensuring successful results for its collaborating properties. Companies specializing in the field of booking engines will participate in this year’s 100% Hotel Show: Hotelgenius, a company specializing in direct bookings will introduce a particularly innovative approach on booking engines, as it combines the booking procedure with a broader concept of online identity and sales plan. Furthermore, Cosmores, will present the main objectives of its successful booking engine. Aqua Vista Hotels will provide visitors with the opportunity to discuss with its senior executives on the benefits of the hotel group’s online presence and the importance of a proper reservations management. Anatolia Hotels & Villas will participate in the 100% Hotel Show for the second consecutive year. The company has managed to develop significant hotel products in a short period of time time, according to the organizers. 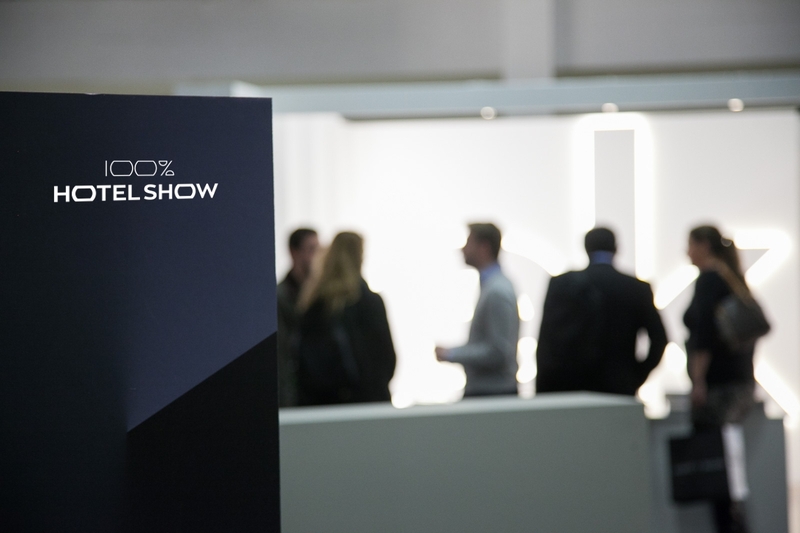 The 100% Hotel Show will present a selection of online channels supporting hotel direct sales. Trivago’s participation will be of particular importance, as the company will present its new direct booking tools. Participants will also be given the opportunity to receive a basic training on these new tools. Furthermore, Travel by Interest by Destsetters will present its latest campaigns for niche markets, which aim at increasing the hotels’ direct bookings. Zoottle will present its new tools, which offer WiFi marketing opportunities for hotels. A series of alternative WiFi companies will be presented, including WIFINS, which will be providing internet services to the exhibitors of the 100% Hotel Show. Obqo will offer its know-how on the ways a brand identity can reach a high level of aesthetics, while preserving its strong selling dynamics. About Hotelier will present its web development capabilities, as well as its new innovative tools, which help hoteliers develop a competitive pricing policy. Moreover, WebOlution will present a new approach to the hotels’ web development, through an innovative social media perspective. The latest trends in the hospitality industry indicate that additional new hotel services can make a guest’s stay more convenient and increase the property’s revenue. Some of the industry’s most renowned startups will share their stories of success during the 100% Hotel Show. Welcome Pickups will introduce to the hoteliers its innovative solution for guest transfer. Furthermore, Woof Club, an online concierge service for travelers with pets, will present the benefits of pet-friendly hotels.